Junior cricket in Penrith has been given a welcome boost thanks to an initiative from McDonald’s Garton Group and Cricket NSW. 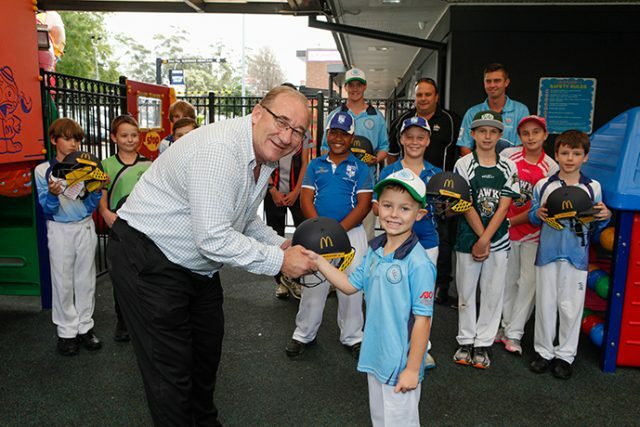 The program aims to ensure all junior cricket clubs have access to the latest safety equipment, encouraging the youth of NSW to lead a safe and active lifestyle. The Penrith Junior Cricket Association has received 16 of the newest Masuri cricket helmets, featuring the latest StemGuard protection. 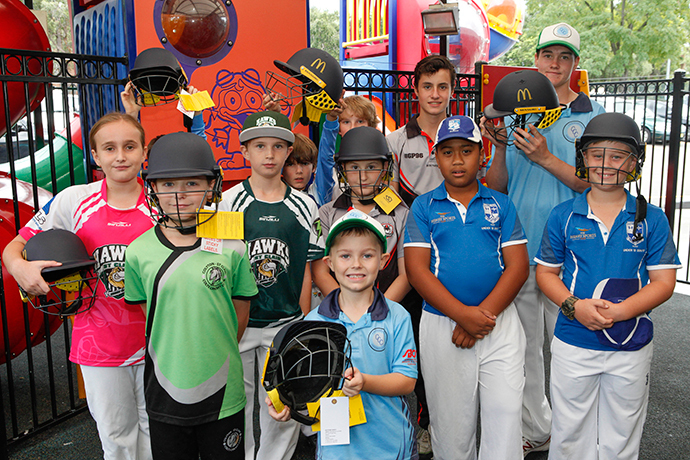 Facilitated by McDonald’s and Cricket NSW, the helmets have been bought to share with the state’s junior cricket clubs throughout metropolitan and regional NSW. 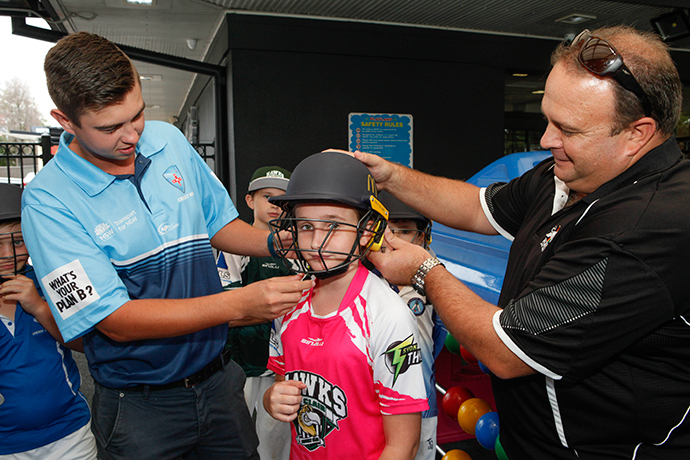 With new helmet standards being introduced Australia-wide in the 2019/20 season, the new equipment provided by Cricket NSW and McDonald’s will assist Penrith clubs with the transition by relieving some of the financial burden associated with the evolution. 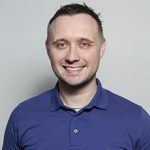 McDonald’s Licensee, Ian Garton, said he was thrilled to play a part in the program. “We are always proud to be supporting our local community and we’re happy to be providing local teams with these helmets to encourage a safe and active lifestyle,” Mr Garton said. Cricket NSW CEO, Andrew Jones, said he was proud that Cricket NSW was partnering on this initiative with the popular restaurant, who have been a long term supporter of developing cricket in NSW. “Cricket is a sport for all and we are committed to making cricket as safe as it is fun for every boy and girl in NSW,” he said.